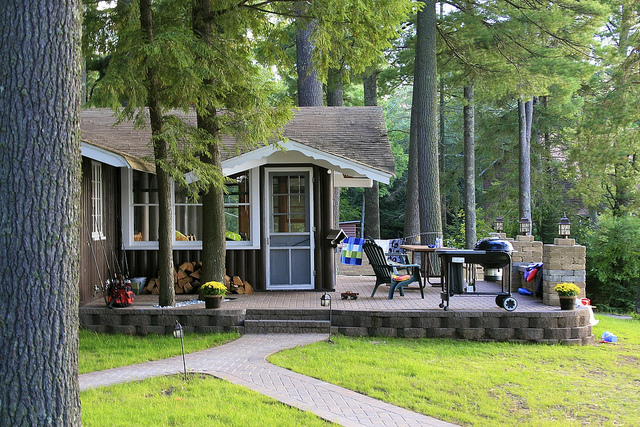 8 #Tips to Review Before Booking your Next #Wisconsin #Cabin Rental. Vacation Rentals are the trend for 2015 and why so? The advantages of a vacation rental are endless. There are lots of different pet friendly options, homes with fireplaces and fire pits. You have private parking and sometimes piers for your boat. Vacation rentals give families room to spread out and enjoy each other. Cabin Time cannot be found in a hotel room. Inquire about your vacation rental with the actual owner or manager before you book. They know the property and the area best. They will have you living like a local on day one. If you are looking to bring your pet, be sure you know the Pet Policy. Some will not allow certain breeds or sizes of dogs. It might also be good to check out if there is a kennel or fenced in area for your pet while you’re gone. Know the cleaning policy. Some rental owners or managers charge a cleaning fee and don’t expect much cleaning. Some expect to have the place ready for the next renters. Whatever the case may be, it’s always wise to take pictures or note any possible previous damage. Don’t get to carried away, but be thorough. Always ask about supplies and what you should bring. Rental owners might supply bed sheets but not towels, or vice versa. Some supply both. Always ask about a medical kit or if you need to bring certain kitchen items that you can’t live without (like a bottle opener, crock pot, or a muffin pan.) You get the idea. Check out the calendar of events or a town’s Facebook page to research area events. Keep in mind that rental prices are often higher during summer, Holiday’s, and big events. Wherever you go in Wisconsin, you’ll have a better time in a cabin, cottage, lodge or home. 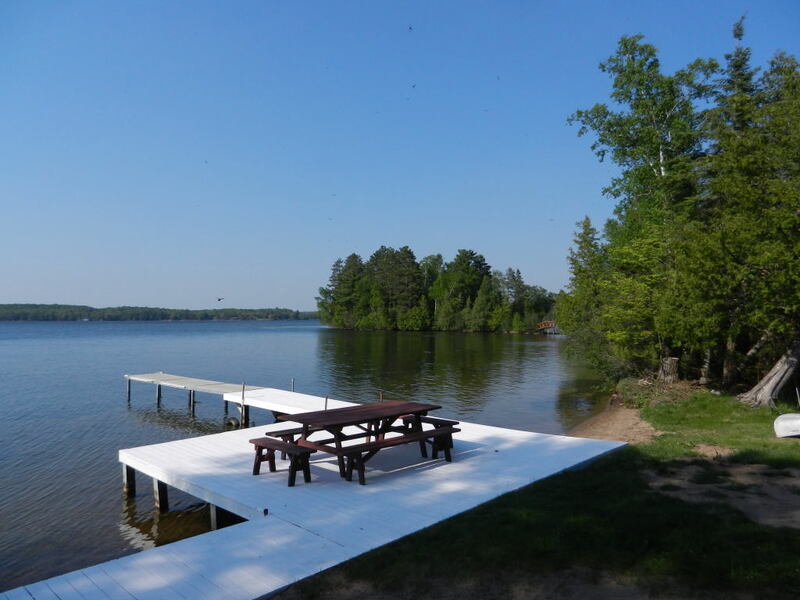 See our Map of Wisconsin Cabin Rentals. Not sure if this is the right place to leave a review, but wanted to say we stayed at Deer Trail Cabins in Lublin, WI. Aug 2014. It was a welcome retreat. Very clean well kept cabin with everything we needed nestled in among a peaceful setting, couldn’t have been better.